ERIC STUART joined the Steel Manufacturers Association in September 1996 as a staff officer. Since then, Eric has held positions with the association including Manager, Committee Affairs (1999), Director, Environment & Energy (2005), and most recently, Vice President, Environment & Energy (2010). Currently Eric’s responsibilities include administering the Environment Committee, Plant Operations Division, and the Energy Ad Hoc Group. 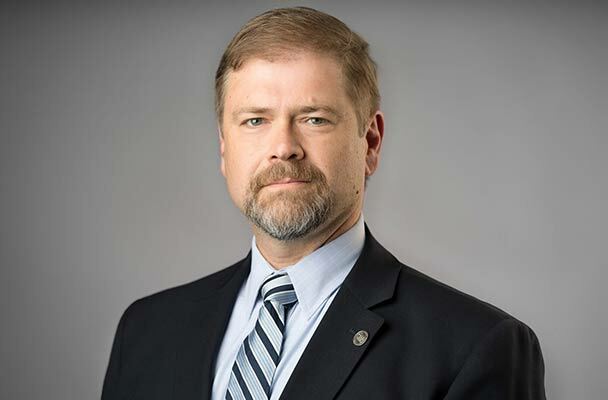 Eric began his collegiate career at Boise State University in 1987, but transferred and completed his Bachelor of Arts degree in political science – international relations from Virginia Polytechnic Institute and State University in 1991. He followed this with a Master of Arts degree in Western European Studies from the University of Connecticut in 1992. Following graduation, and before joining the SMA, Eric worked at Voice of America in the U.S. Information Agency in the second Clinton Administration (1995). Eric is a native of the great state of Idaho, born and raised in Fruitland. He and his wife, Jennifer, and daughter Penelope, reside in Alexandria, Virginia.